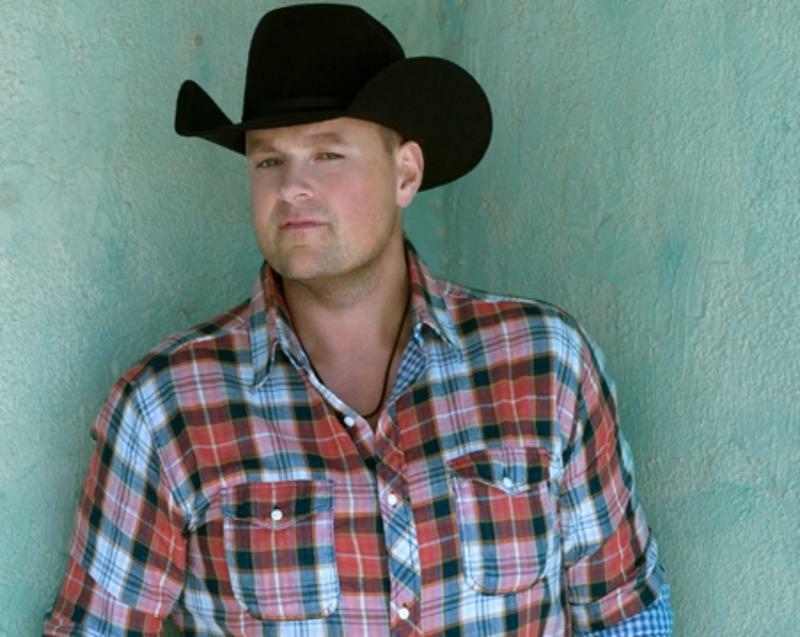 Canadian Country artist Gord Bamford will be hitting the stage at Music in the Park for BCLC’s Midsummer Music Jam. Free live music, a Brewloops beer garden and food trucks will be set up at Riverside Park from 7-8:30pm. 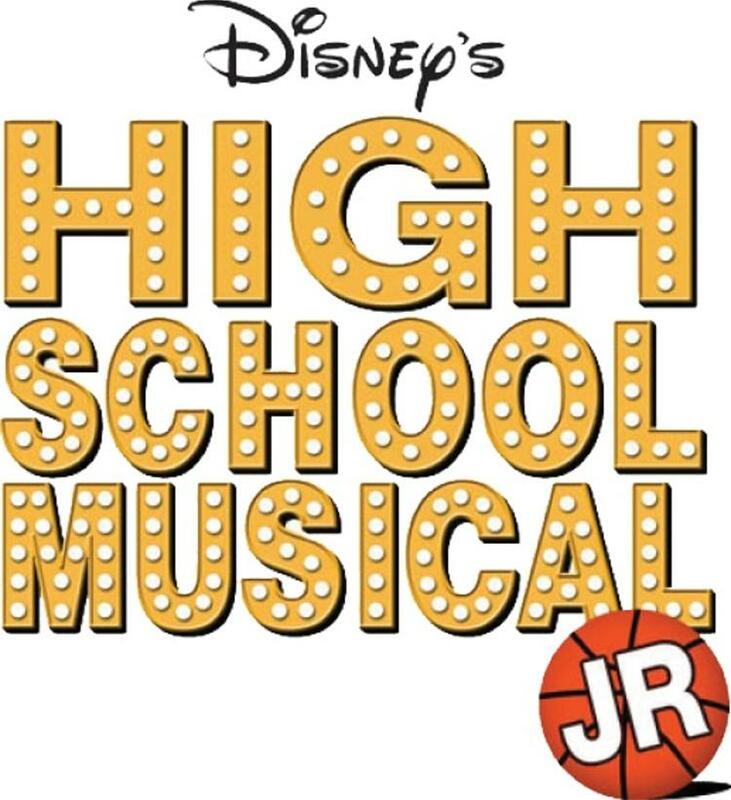 Follow Troy, Gabriella and the entire East High cast when High School Musical Jr hits the Sagebrush Theatre stage. The musical will be performed by the KISSM Intermediate Musical Theatre Group. Youth tickets are $11 with tax, Adults - $16.25 with tax. 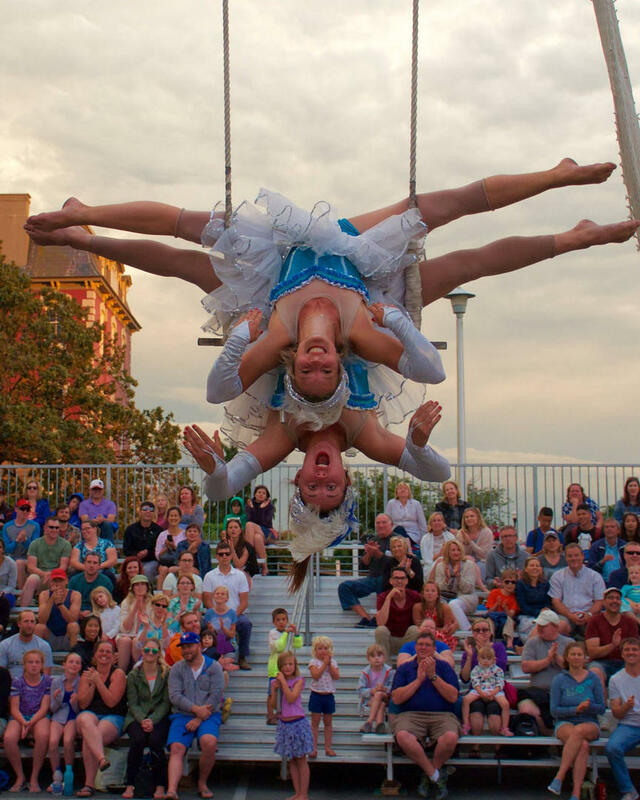 The first Kamloops International Buskers Festival will be taking place in downtown Kamloops. Permanent busk stages will be set up at Riverside Park as well as vendors and food trucks. Want to try your hand at busking? Busk stops on Victoria street will have time slots open. The event is free to attend but performers welcome gratuities, as this is how the performers earn their living. 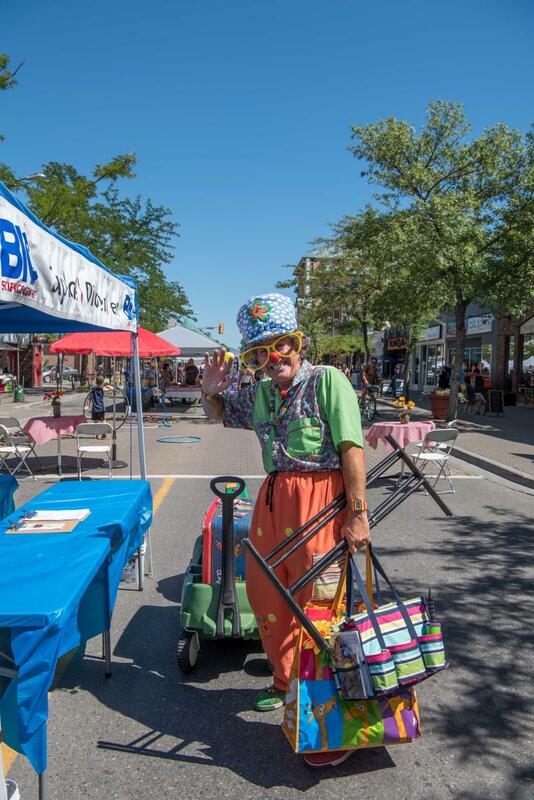 Throughout the Buskers Festival, stroll down Victoria Street and enjoy super sidewalk sales from local retailers, live music and entertainment. Be sure to step into one of the many restaurants and micro-breweries to get a taste of Kamloops’ local eateries. 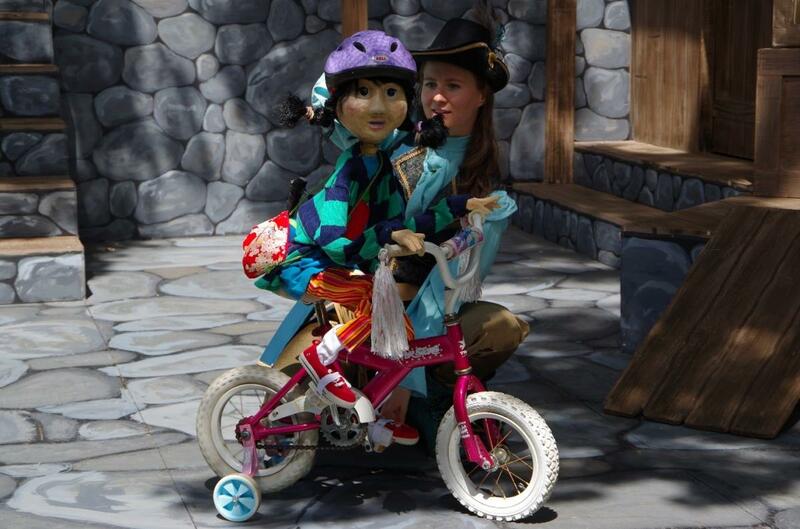 Relive your childhood with a live outdoor theatre rendition of 5 Robert Munsch stories in The Three Munschketeers at 5pm and 7pm on both July 24 and 27. The spirited retelling of The Three Musketeers with an all-female led cast will be shown on July 23, 25, 26 and 28 at 7pm. 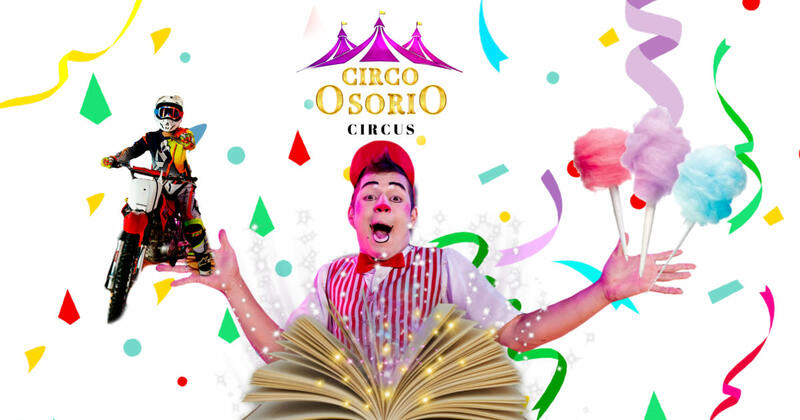 For the first time, head under the big top for the unique circus of aerial artists swinging, acrobats tumbling and artist defying the laws of gravity. Happening at the Aberdeen Mall starting at 7:30pm, tickets are $25.00+ tax with each ticket getting 2 children under the age of 10 in for free. For 11 games, world junior hockey prospects will hit the ice at Sandman Centre as Canada, USA, Finland and Sweden determine their rosters for the 2019 IIHF World Junior Hockey Championship. Full 11-game ticket packages are $159+ tax. Single game tickets are $15+ taxes for non-Canada games and $20+ taxes for Canada games. 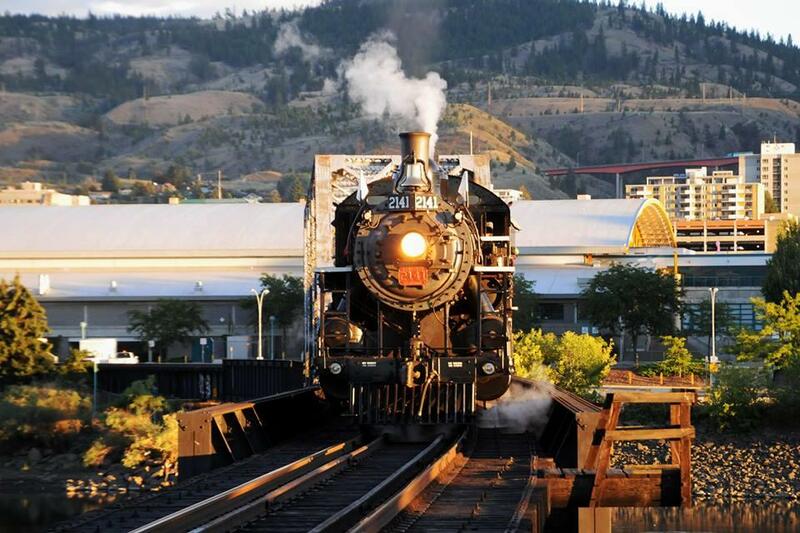 Ride back in time aboard the 2141 steam train! Enjoy craft beer? Sip Iron Road samples, delicious eats from Jill’s Homestyle Catering and listen to live music from Sabrina and Mike on the Beer ‘n Bluz Cruise. This is a 19+ event. Train departs the station at 5:30pm, tickets are $49+ tax. 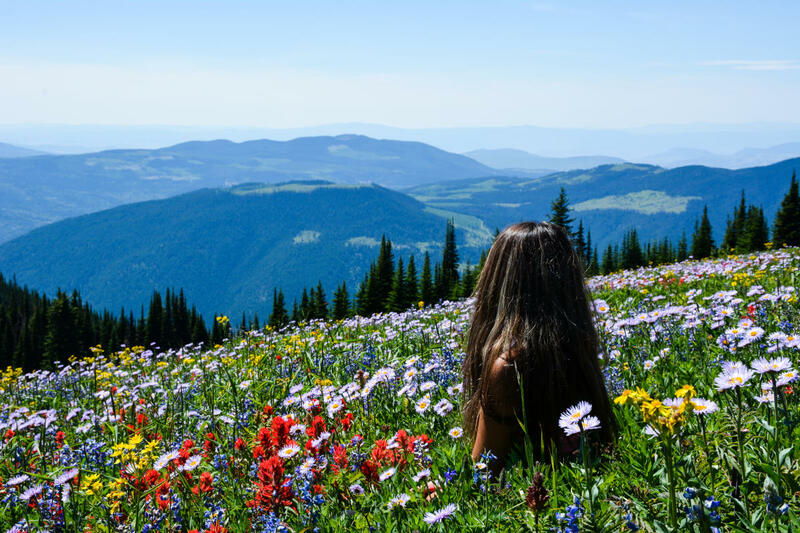 Just a 45-minute drive from Kamloops, take a ride on the Sunburst Express chairlift at Sun Peaks and enjoy the sights of the alpine wildflowers while they are at the height of their bloom. Live music, a kids zone, farmers market and much more will be happening over the two days. 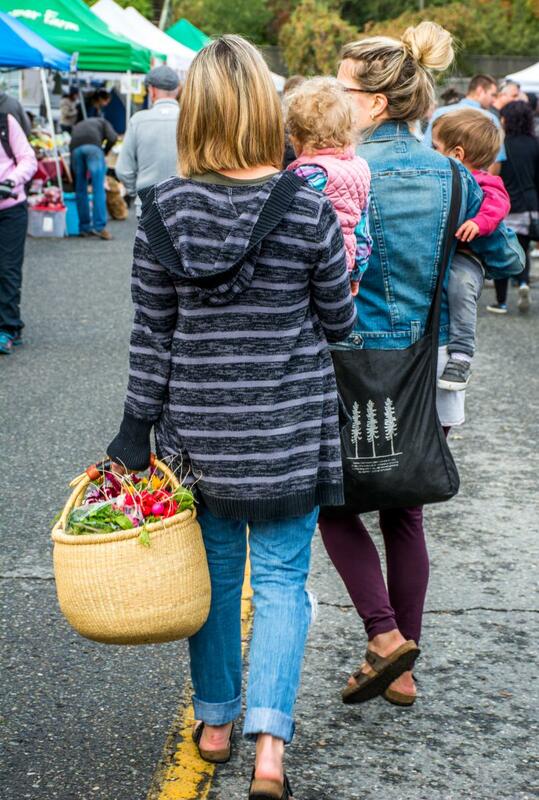 Peruse local products from farmers, artisans and more at the Kamloops Farmers Market. Pickup items for a picnic and visit 1 of our 4 wineries’ patios where you can perfectly pair a glass of a bright Rose or a Gewürztraminer. Saturday market - St. Paul Street from 8:30-12:30.